Life can be tough sometimes. For example, let's say you love the Ford F-150 but need it to make 650 hp. What do you do? 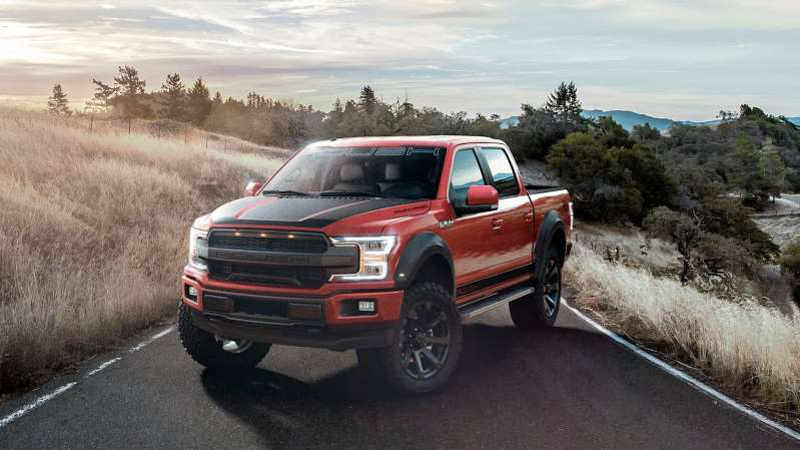 The F-150 Raptor's twin-turbo V-6 only cranks out 450 hp, and the 5.0-liter V-8 is even less potent. Thankfully, longtime Ford tuner Roush has your solution. Well, two solutions, actually. 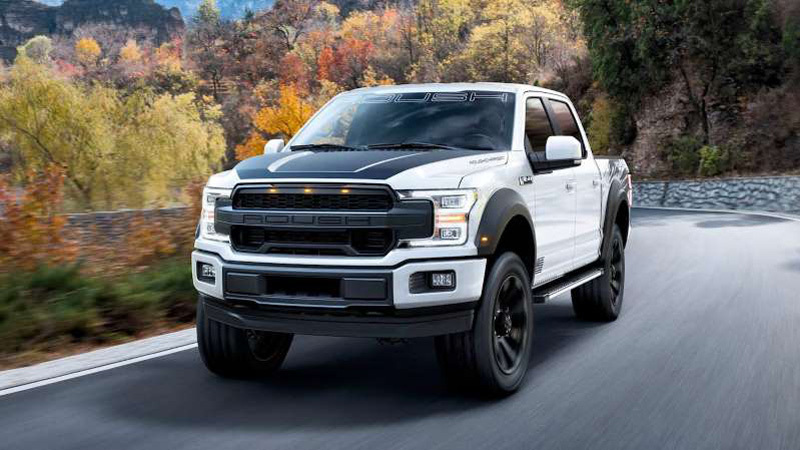 The first is the 2019 F-150 SC. It starts with the 5.0-liter V-8 but adds a supercharger system that brings output up to 650 hp and 610 lb-ft of torque. Roush then adds a four-mode side-exit performance exhaust that you can control with a switch on the center console or via a phone app. You also get an upgraded suspension that includes a 2-inch front leveling kit and improves suspension travel. Finally, Roush adds 20-inch black wheels, a new grille, fender flares, and a few other Roush-specific touches. If you want, you can also add a leather seating package and an off-road kit. 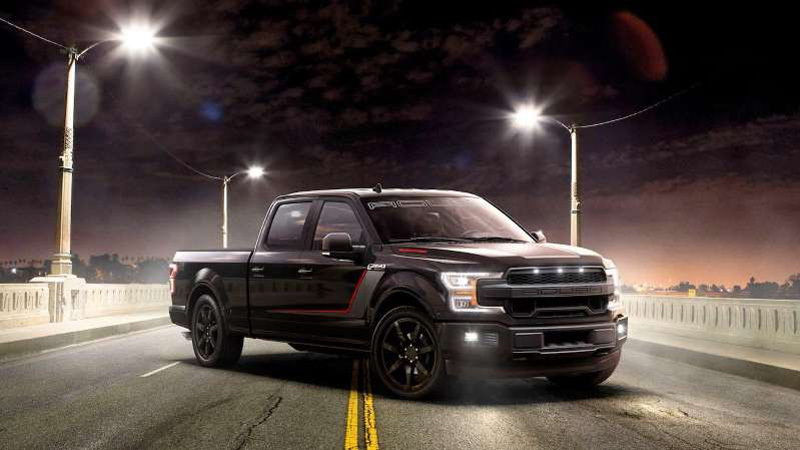 Your second choice is the 2019 Roush Nitemare. Like the SC, the Nitemare uses a supercharged 5.0-liter V-8 good for 650 hp and 610 lb-ft of torque, as well as Roush's four-mode active exhaust. But instead of 20-inch wheels, the Nitemare rides on 22s. It's also been lowered and given a new grille and bumper, and a unique graphics package. Interior upgrades and options are similar to what you get on the SC, although you can add a soft tonneau cover, an active cat-back exhaust, a lockable center console, and an off-road kit.